Looking for a property in Wanowri? Have a property in Wanowri? 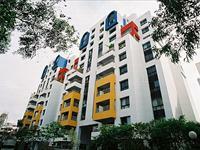 Wanowri, Pune is rated 9 out of 10 based on 1 user reviews. Have a good knowledge of Wanowri? Share it and become a Locality expert. 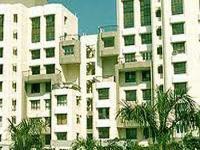 Clover Heights, a housing complex of four 11 storeyed buildings consisting of spacious, luxury apartments equipped with all modern amenities is the ideal township for you and your family. This township project is immaculately planned. 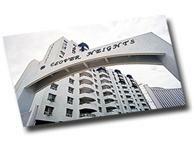 It is an excellent combination of residential and commercial spaces. 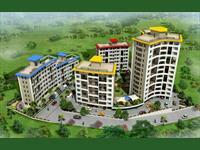 It has well planned 2,3 BRK apartments and penthouses with all common amenities. Eminent Spaces presents luxury project "Eminent Spaces Aura Solis", offering you 2 and 3 bedroom home in Peaceful Location of Wanowrie, Pune. 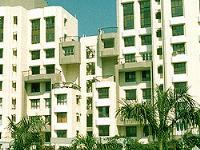 Ganga Satellite is all about luxury, convenience and lifestyle form an integrated part of the regime. The most up market and premium residential project spread over approximately half-a-million sq.ft. 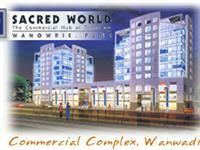 Sacred World boasts of three floors suited for shopping mall and 6 floors for Offices. An attractive elevation with a magnificent glass façade, modern amenities and a coveted location are the project highlights. Clover Village is a luxurious modern township set in a wide expanse of lush green in the well developed Wanowrie area, just a few minutes drive from M.G. Road. 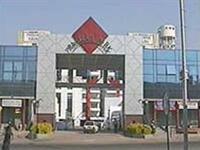 Ganga Savera is one of the popular Residential Developments in Wanworie neighborhood of Pune. It is among the well known Projects of its class.